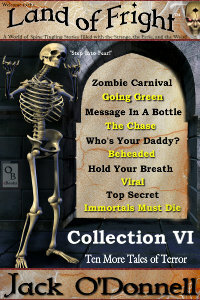 Land of Fright™ is a series of stand-alone horror short stories intended for mature audiences. 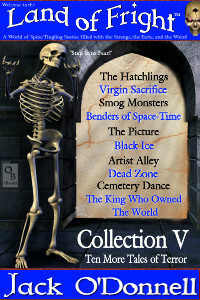 Each Land of Fright™ story is only $0.99 cents (or Free to read if you are in Kindle Unlimited). 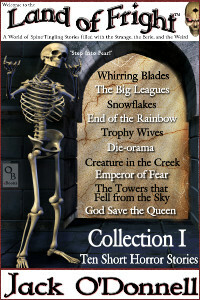 Land of Fright™ Collections and Land of Fright™ Mega Collections are also available if you are looking for a good value deal. The Reviews are in for Land of Fright™! Mega Collection 1 contains the first 25 horror stories in the Land of Fright™ series in one volume! More Reviews for Land of Fright™! 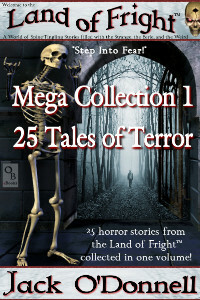 The second Land of Fright™ Mega Collection is here! 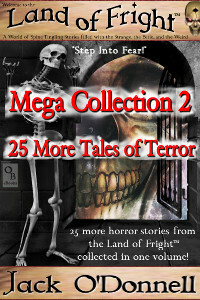 Mega Collection 2 contains 25 more horror stories in the Land of Fright™ series in one volume!